We are pleased to announce a new exclusive retail partnership with Gruhn Guitars in Nashville TN. The CEO of Cole Clark Guitars, Miles Jackson says “I could not be happier than to have our guitars represented in Music City USA by Gruhn Guitars. In my opinion, what George Gruhn doesn’t know about acoustic guitars is probably not worth knowing, and now having Cole Clark be a part of his story moving forward makes me extremely proud”. 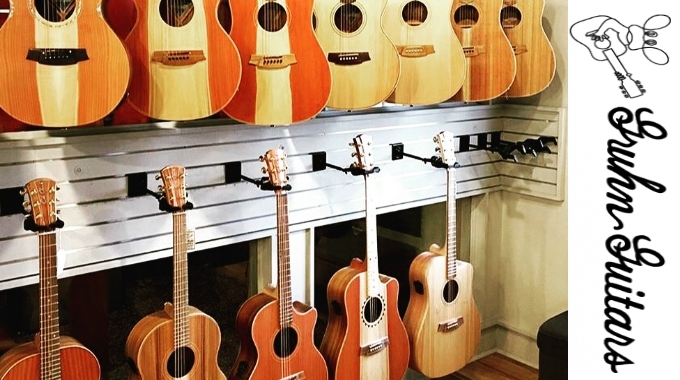 Gruhn Guitars located in Nashville TN since 1970 has distinguished itself as one of the leading destinations for new, used and vintage guitars. Gruhn’s legendary knowledge and service yields the store customers from all over the globe and many of their clientele reads like a musicians fairytale, including (but certainly not limited to) Eric Clapton, Neil Young, Johnny Cash, Lyle Lovett, Vince Gill, George Harrison, and Paul McCartney. George Gruhn and his team certainly now how to place the correct guitar in their customer’s hands no matter how discerning they may be. “I am pleased to add this unique line up of guitars for our customers. 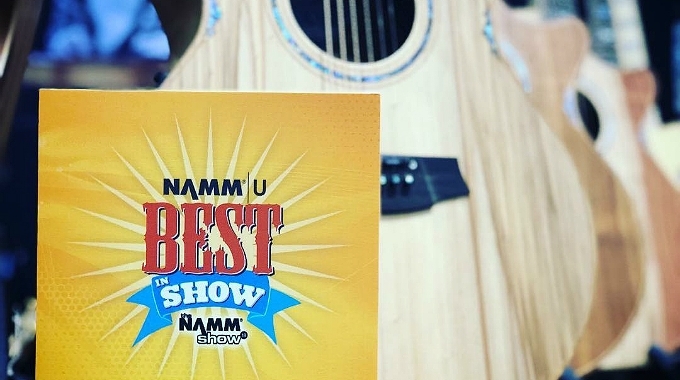 Cole Clark have carved themselves a niche as the plugged in live performance guitar and we certainly have more and more customers coming in looking for an acoustic guitar that actually serves them well in this field.” Says Mr. Gruhn. Rob Ruff the sales manager for Gruhn Guitars backs up George’s statement by saying “We are excited to have Cole Clark represented in the store. 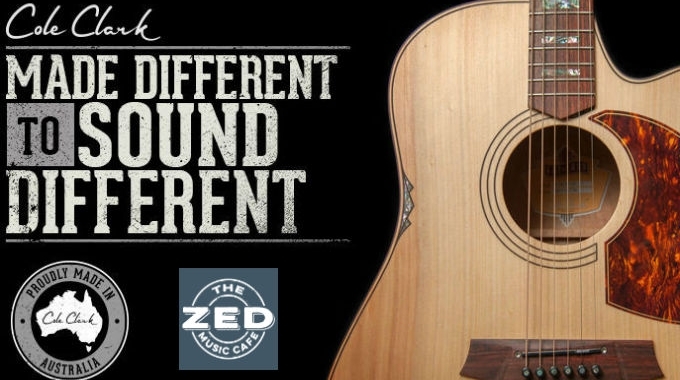 Time and time again customers ask us ‘what is the best option for me to get my acoustic guitar amplified? New pickup system, new amplifier, new DI box or pedal?’ We now get to place a new guitar in their hands, for about the same money as an installed professional grade pickup system and amplifier. Let me tell you the Cole Clark easily satisfies even the most demanding player. 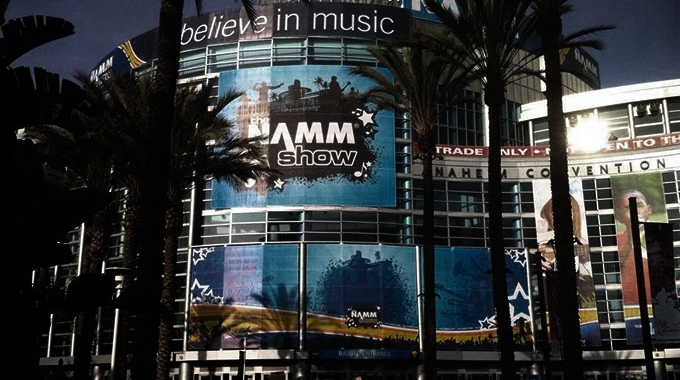 Isn’t it better to buy a guitar that is designed for the job you are asking it to do rather than forcing your Acoustic guitar to be an amplified instrument?”.